The Lexus Design Award India aims to identify and award the best works of industrial design created by Indian designers. The award aims to recognize and reward members of the Indian design community who anticipate future challenges, innovate to tackle those challenges and in doing so, captivate the hearts and minds of Indian consumers. Read more about the 2019 Lexus Design Award winners below. Thirteen outstanding designers and design houses representing the best in industrial design from across India are chosen as the recipients of this year's Lexus Design Award India. 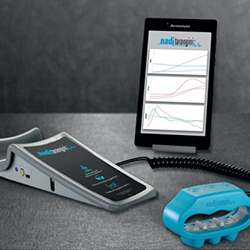 Nadi Tarangini is a device designed to mimic Nadi Pariksha, the ancient Ayurvedic technique of Pulse Diagnosis, to accurately diagnose physical, mental and emotional imbalances in the body. 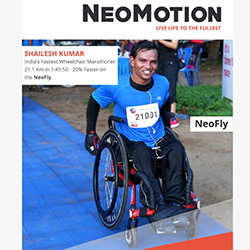 NeoFly, the wheelchair, is designed for individual customization, correct posture, energy conservation, and compactness to enhance accessibility. 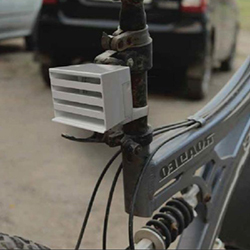 NeoBolt, a motor-powered clip-on, converts NeoFly into a safe, roadworthy vehicle, which can travel up to 30kms per charge on any terrain. 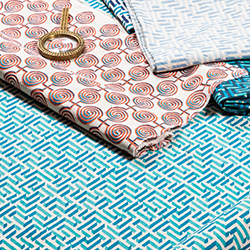 A range of cotton-linen blend, hand block-printed upholstery fabrics, created with patterns designed to bring the magic of Indian heritage water systems into focus. 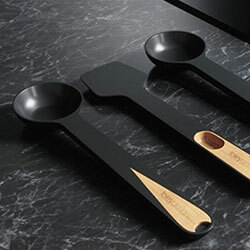 A compact & stylish South Indian breakfast cutlery set that makes cooking hassle-free. Three different materials were married in creation of this table, using the functional qualities of these materials to develop a unique piece for everyday use. 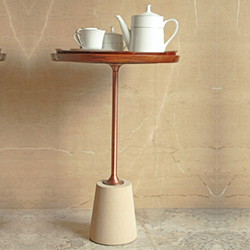 The solid stone base holds the weight of the table and is supported centrally by an elegant steel rod on which sits a chic wooden tray embedded with brass laser-cut natural forms. 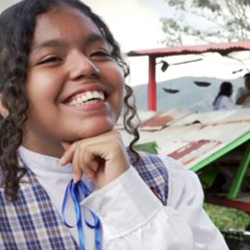 A global movement that cultivates the ‘I Can’ mindset in every child. DFC offers a simple 4-step design thinking framework to help schools foster a learning environment by nurturing both Content and Character, Passion and Compassion, Doing Good and Doing Well - by design and not by chance. 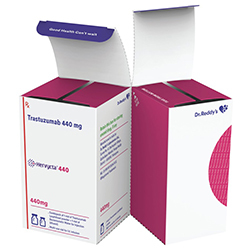 Pluspack encompasses multiple novel features with specific advantages. 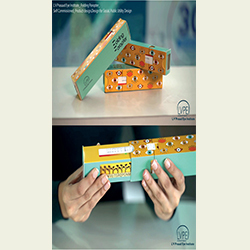 The design innovations in this package design include a compact carton, dual compartments, an inbuilt tray, anti-tampering features, a labelled pack interface and anti-counterfeit features. 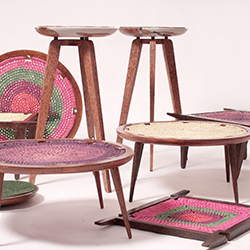 This project seeks to inject new life into the dying art of weaving with palm leaves and coir by exploring the different possibilities of incorporating these designs in contemporary furniture. 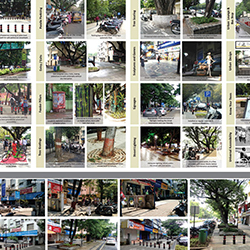 A project conceived as a part of the Smart City Mission in Pune, to create a Neighbourhood Upgradation Programme based on 3S concept enabling citizens to move Safely, under natural Shade of trees, thereby creating a Socially vibrant neighbourhood. CtoK is a charitable trust launched in 2011 with the aim of bringing designers and artisans together, and empowering craftspeople from Kashmir to become independent entrepreneurs. 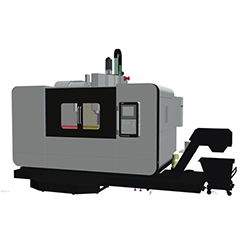 The designer's work helped upgrade a small-scale machine tool company into a full-fledged, design-centred CNC Automation industry. 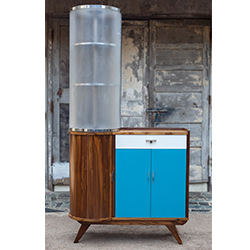 Industrial Design played a critical role in the company's local and global success. 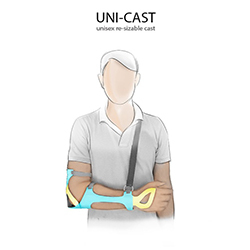 A resizable cast that locks the elbow and prevents twisting the wrist to speed up recovery of hand fractures. 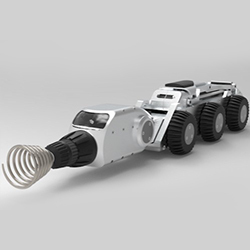 An IOT-powered sewer inspection & de-clogging system that can be remote controlled via a mobile device. Nadi Tarangini is a devise designed to mimic Nadi Pariksha, the ancient Ayurvedic technique of Pulse Diagnosis, to accurately diagnose physical, mental and emotional imbalances in the body. The Lexus Design Award India (LDAI) seeks to foster the growth of ideas that contribute to society by supporting designers, creators, and students whose works can help to shape a better future. 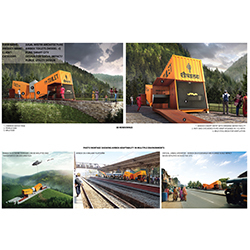 The award aims to recognize and reward the best original industrial design work executed by Indian designers, institutions, design consultancy firms, in-house design teams of companies, and students. Good design is defined by LDAI as the synthesis of sustainable, ergonomic, aesthetic, commercial, industrial, and scientific disciplines to create products that simplify, enrich, and better human existence. Lexus, as a brand, has always stood for excellence in design, ergonomics, sustainability, technological superiority, and responsible consumption. The LDAI will mirror these brand values. 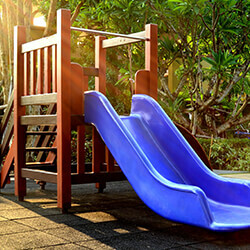 The LDAI is an annual award that promotes good design across multiple categories. This is the second year of the LDAI. 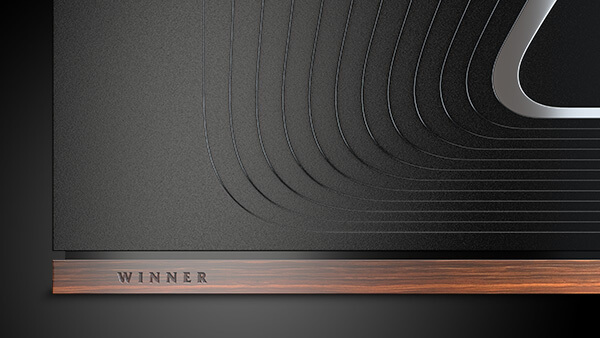 The award trophy, designed by leading industrial designer, Michael Foley, features layers emanating from an arc reminiscent of the ‘L’-motif. 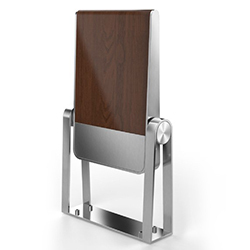 A high lustre silver finish highlights each layer’s depth, with its warm wood base humanising the machined anodised aluminium slab. The Lexus Design Award India recognizes Indian talent from various design disciplines. The different judging categories are divided into two pools, established work and conceptual work. 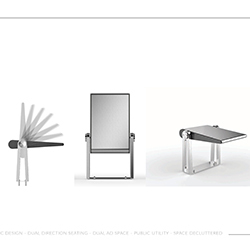 This category features industrial design works that are client-commissioned or self-commissioned, and have been through a complete design cycle. A device designed to mimic Nadi Pariksha - an ancient Ayurvedic technique of Pulse Diagnosis which can accurately diagnose physical, mental and emotional imbalances in the body. 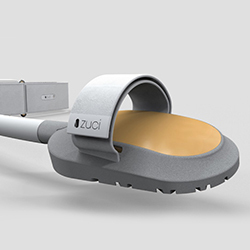 This device has the potential for opening up a brand new market for the manufacturer. 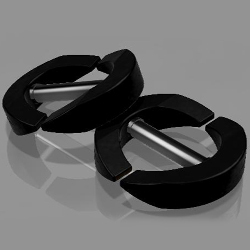 A toe ring for women that doubles up as a fitness tracker. Design innovations in this product include an inclined form, better access to controls, media visibility, lever handling and cartridge integration. 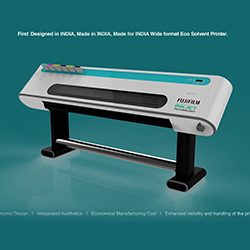 The inclined form also prevents user from storing items atom the the printer, and helps in reducing accidents due to spillage. 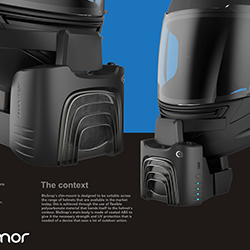 A snap-on ventilation system for motorcycle helmets. 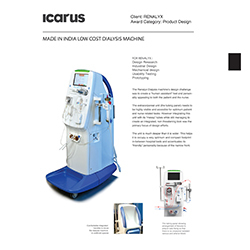 A low-cost dialysis machine to make dialysis accessible and affordable. 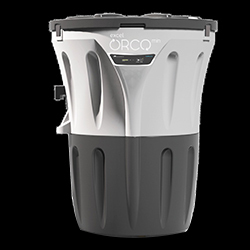 An efficient organic waste converter that helps you convert your segregated organic waste to good quality compost. This will include all design work that uses textiles and fabrics as an integral part of the design project. This category includes textiles for use by the apparel industry, the home furnishing industry, and other allied business that use textiles as an integral part of a product experience. 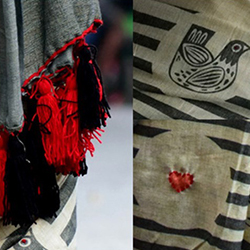 A collection of stoles and fabrics made using traditional weaves, with a modern design for the urban audiences. A collection of bed linen, cushion covers, and runners from Urban Ladder. 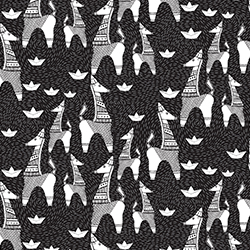 A collection of textile prints that embodies wit, wisdom, ancient traditions, modernity and all that lies between. 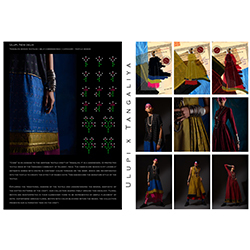 A collection inspired by the heritage textile craft of Tangaliya. 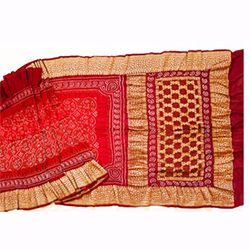 It is a hand-woven, GI protected textile made by the Dangasia community of Gujarat, India. 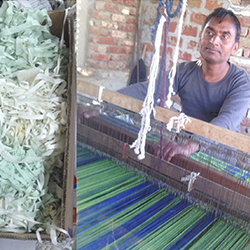 The intention of this project was to develop up-cycled textiles out of textile scrap, which comes from artisans and design houses. The award for Lifestyle Accessory design will consider (but is not limited to) the design of jewellery, personal accessories, bags, luggage, footwear, clothing, lighting, interior objects and other lifestyle associated products. Like all the other award categories, this award will consider only those entries that are intended for mass or batch manufacture. This award will not consider designs intended as one-offs or custom-made pieces. 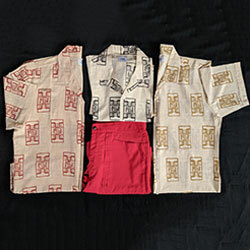 A collection of shirts inspired by the city of Mumbai (Bombay). The world's first proprietary patented shoe design technology, ‘FlipSide’ allows women to change heels from low to high and block to stiletto, to create exciting new looks with just one pair of shoes. 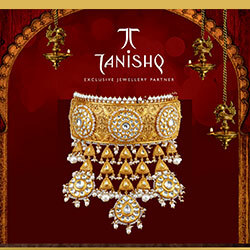 A collection that is steeped in grandiose richness of traditional royal Indian jewellery. This award will recognize the best design work in furniture and products intended for use in residential or commercial interiors. Here again, the design work must be intended for mass manufacture and end-user consumption. This includes (but not limited to) seating systems, office systems, home furniture and lighting. Custom built retail interior design that is location specific and intended as a one-off will not be considered. 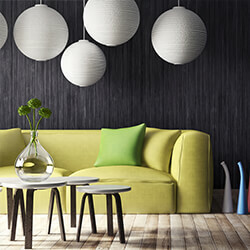 An innovative range from Solli Concepts that fuses design aesthetics with conscious consumption. A furniture collection that focuses on sustainability by creating products that are exciting for a myriad of sensibilities and yet not have any short term trend based influence. 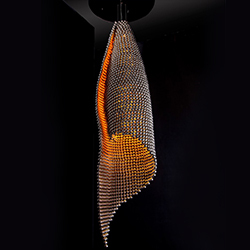 Drape combines fluid curves with the solidity of the lustrous beads to create a shape that entices observers. The reflections multiply on the interior surface, lending zeal and energy. During the daytime, it takes on a secondary function, adding value to the space through its dynamic and symbolic forms and proportions. A dual-directional public utility seating facility with a simple and minimal design, very small footprint and a hushed soft return. Design thinking is the application of design ideas and methodologies in areas that might traditionally considered as “non-design” domains. Apart from just designers, in recent times, design thinking has been used by CEOs, social scientists, economists, and educators. The award for Design Thinking will be given to projects that bring fresh perspectives and innovative solutions to difficult problems. These solutions should be scalable and have the potential for impact at a mass level. 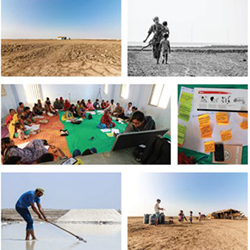 Using Co-design and participatory design approach, this project endeavours to elevate the living & working conditions of the labourers working in the salt fields in India. The design team used tools like the Golden Circle and Hofstede culture model to create a framework leading to 7 core organizational values. Prototyping of these new behaviours and ideas was carried out through mini projects, new rituals and practices. 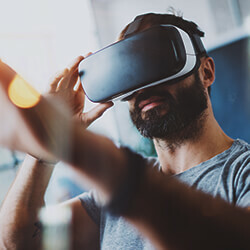 Connected Healthcare at Home is about the convergence of health technology, digital media and mobile devices. It enables patients enables patients, caregivers and healthcare professionals to access data and information more easily and improve the quality and outcome of healthcare. 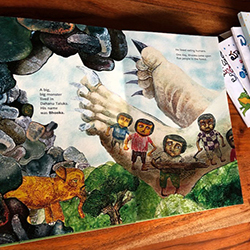 A unique approach to teaching English to children from rural areas of India. 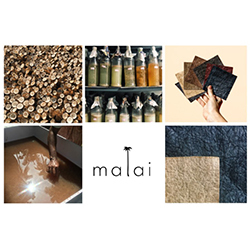 A biocomposite material made from bacterial cellulose and natural fibres, Malai aims to develop a material alternative to animal-based leather for the fashion industry that is environmentally sustainable as well. 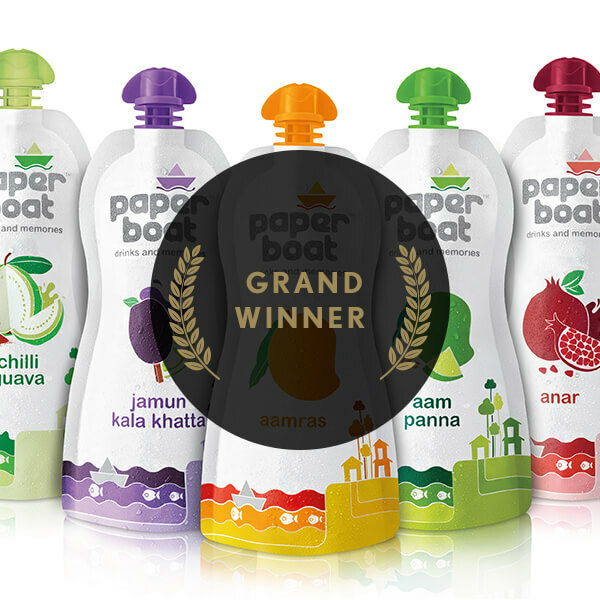 Given India’s vast appetite for consumption, packaging of all sorts of goods from food to consumer durables plays an important role in creating and strengthening brand identity in the mind of the consumer. 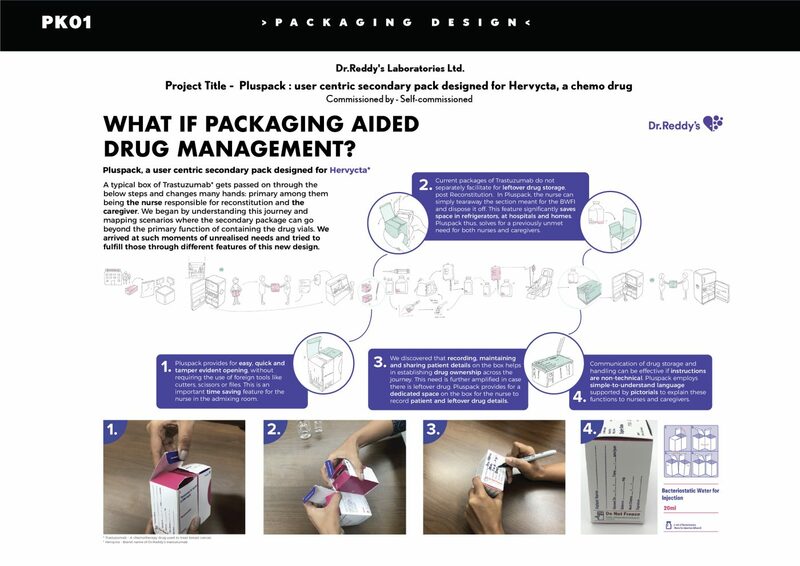 The award for packaging design will consider packaging designs that involve structural design, surface graphic design, and environmental impact. The award will not consider design work that only involves surface design. 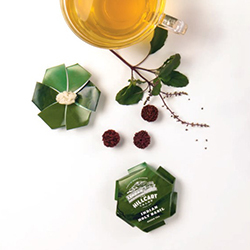 This project will focus on creating a brand identity and developing creative packaging in order to position the company as a credible player in India's premium tea segment. 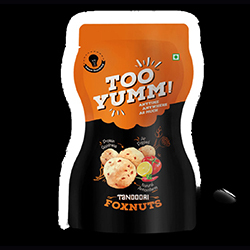 A packing solution for Too Yumm, created through extensive research and keen insights into the Indian market. 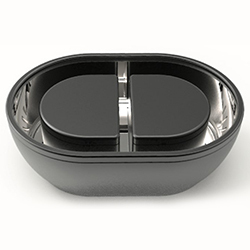 Innovations include a matt lacquer on surface to highlight the product shot & brand name, a 4-layer material to provide the required shelf life & a gusseted bottom to make the pack stand tall. 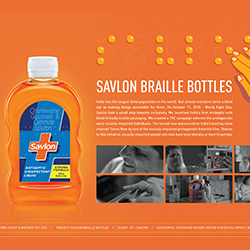 The aim of this project was to improve every visually-impaired individual's access to antiseptic. 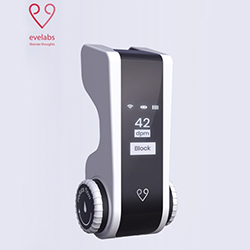 The design solution makes it easier for visually impaired people to identify and therefore use antiseptic as and when they need. 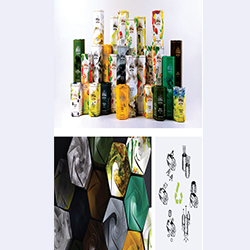 A packaging solution that breaks the mould of stereotypical graphics associated with packaging of sanitary pads like flowers, butterflies and cursive typography. 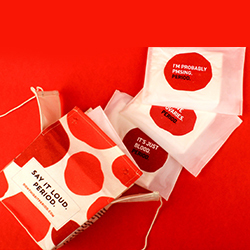 Packed in reusable canvas bag, each with a unique message that encourage both women and men to start a conversation about periods without shame. 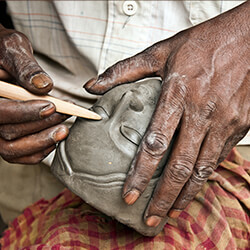 India has a large majority of people who rely on their craft making skills to earn a living. 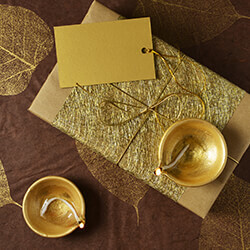 The handicraft industry is a big contributor to India’s GDP and employs millions of people. The Award for Design for Craft seeks to acknowledge designers who work with craftspeople and crafts collectives to help create products/services that in turn help craftspeople improve their skills and design abilities and simultaneously opens up new sources of income for them. 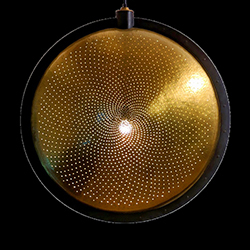 This lamp has been developed with the help of an old indigenous craft called Mathar. Mathar is a metallurgical craft with its origins in the Mughal period. 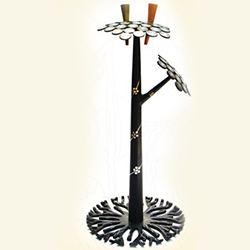 An aesthetically designed artifact, inspired by the ancient ritual prevalent in many parts of India of making wishes by tying threads on a tree, Mannat is made using the beautiful Bidar craft of black casting and silver inlay. An organic clothing brand that uses hand-woven fabrics which are a 100% up-cycled, hand-woven by weavers from a village near Jaipur, India. The designer looked at innovative ways of diversifying bandhani in order to reach out to various markets, both national & international. 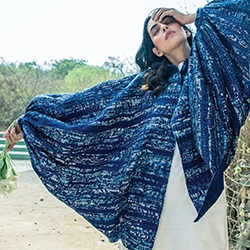 He focused on indigo, a dye that is natural and sustainable in order to create modern designs. 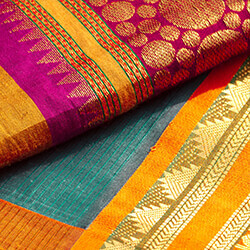 A collection of hand woven stoles and sarees that marry traditional crafts with modern designs. This designer's works are inspired by masterpieces of modern art. The design of public utilities includes (but is not limited to) everything from electronic voting machines to public seating to rural healthcare systems. 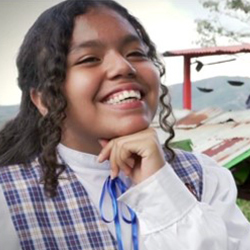 The Design for Public Utility Award seeks to recognize products/systems that are designed with a human-centered approach for use by everybody in the social pyramid, especially the underprivileged. These products/systems may fall outside of the traditional profit-motive-led production process that regular for-profit enterprises would undertake. Hence this category will not use commercial success as a judging criterion. In the context of India’s need for sanitation, Airbox toilets is a unique solution. This cost effective, low environmental impact project looks at an adaptive reuse of old shipping containers into modular toilets. 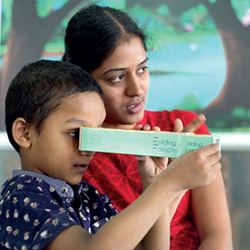 A novel device developed to combat the lack of access to tools for Refractive Error screening in low resource areas in India. A growing economy like India has many unique social, cultural and societal challenges. From poverty to healthcare to livelihoods; designers are engaging with civil society at various levels. This award will consider the social impact of designers’ work in a broader societal context. The jury will look at how their work has impacted the people and the planet. Entrants are encouraged to submit facts and figures, social impact studies and endorsements by reputed social organizations to strengthen their entry. 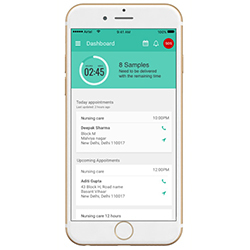 This project was developed and designed to create a unique solution by which Urinary Tract Infection (UTI) diagnosis is rapid and can be performed at the point of care. 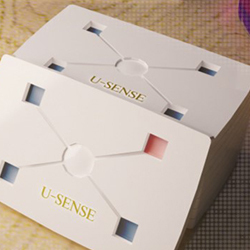 The credit card-sized USense has 4 wells at each corner, each specific to one bacteria that causes UTI. 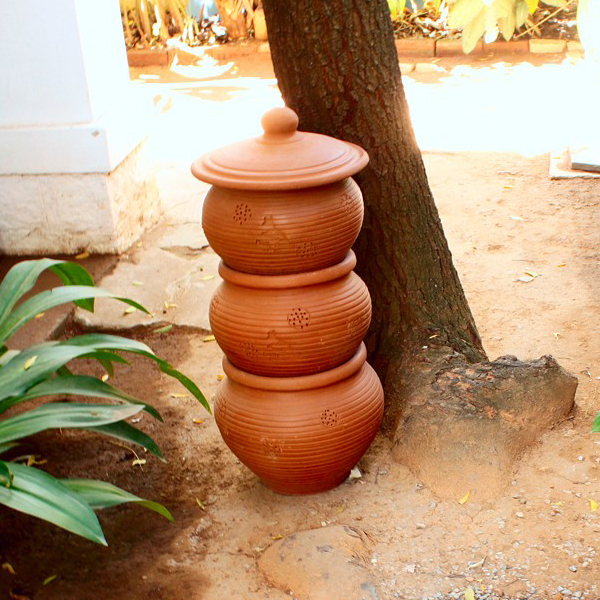 This simple yet effective design has brought UTI diagnosis from cities to rural areas. Special chalk sticks infused with soap. 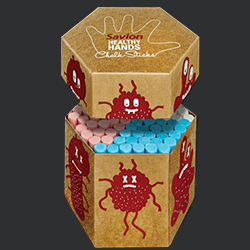 These could be used to write just like regular chalk sticks, but the chalk powder collected on kids' hands while writing turns into cleansing soap when their hands come in contact with water. The simple innovation automatically turns washing hands with soap into a daily habit without requiring any extra effort from children. 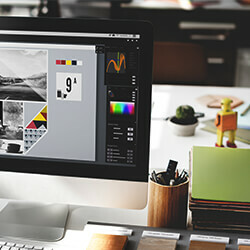 Apart from creating products and services that are useful, delightful and beautiful, design also has the power to be a major growth driver for business. This award category seeks to recognize individuals or agencies that have significantly impacted a company’s growth in terms of topline, bottom-line or brand image through their design effort. For this award entrants are encouraged to include brand / company growth-related facts and figures, sales data and any other information that strengthens their entry. 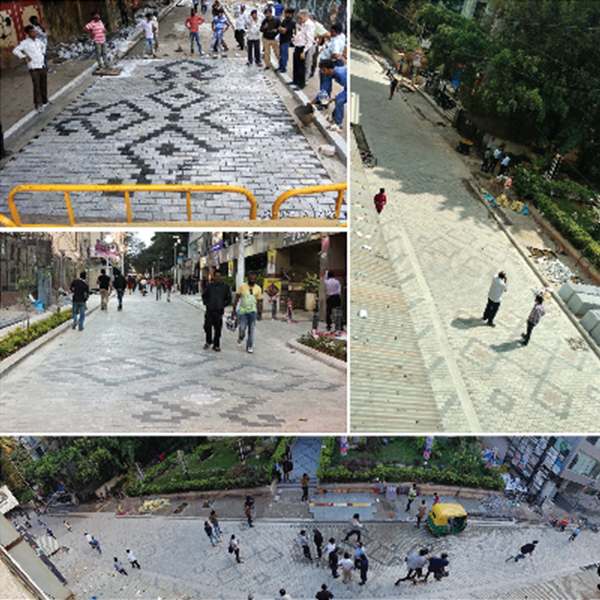 Any claim made by the designer has to be endorsed by the client or company management that commissioned the project. 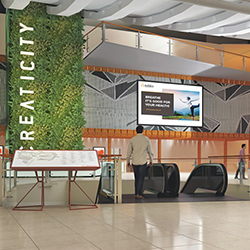 India's largest 'Home & Interior' shopping destination, Ishanya Mall, will be rebranded to 'Creaticity'. This project will involve a complete overhaul of the experience design, service design, event framework, and organizational culture design. This category features original conceptual and exploratory works that will also be submitted to the global Lexus Design Award category. This category will consider original works of a conceptual nature by students who are currently enrolled in design schools across India. All entries submitted in this category must be in accordance with the above theme. Entries submitted in this category must be industrial design ideas, concepts and explorations that attempt to embody the values of innovation, sustainability, usability, aesthetic refinement and industrial craftsmanship. An ergonomically designed set of dumbbells made for gym training and exercise. 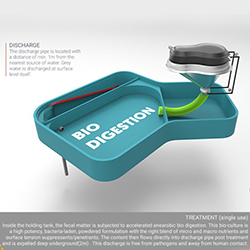 A waterless, odorless, sustainable, and off-the-grid sanitation solution for rural India. 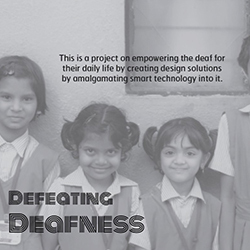 A smart shoulder pad which empowers deaf individuals to lead a confident and social life. 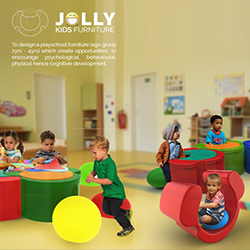 Playschool furniture which creates opportunities to encourage psychological, behavioural, physical and cognitive development. 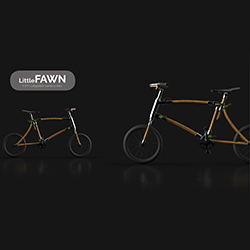 A collapsible bamboo bicycle designed for cyclists who value portability. 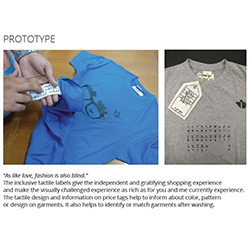 Garments that provide product and design specifications for the visually-abled and challenged alike. 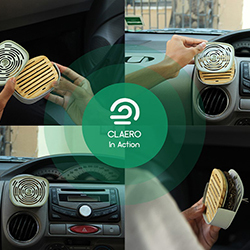 A redesign of the car air purifier which replaces all electronic parts with biodegradable materials. 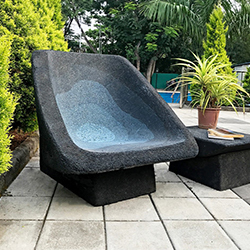 A project promoting the recycling of used tyres and explores its applications in the furniture industry. 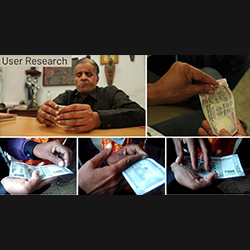 A device that assists the visually impaired in identifying Indian currency notes. 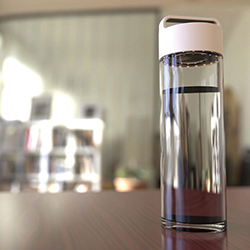 A dual-use portable water bottle and lamp for travellers and hikers. 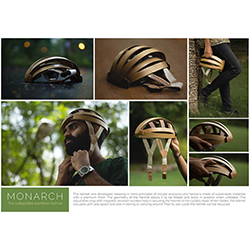 A foldable bamboo-cork helmet for cyclists, a step towards sustainable cycling accessories. 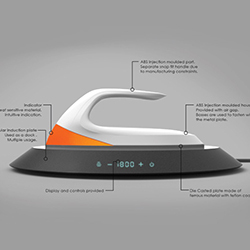 Rethinking the design of a regular clothes iron with a "circular economy" approach. This category is open to design professionals, teachers, thinkers and design enthusiasts. The Open Category will consider original, conceptual work that is in keeping with the above theme. Entrants are welcome to interpret the theme in accordance with their understanding of the challenges of designing for a better tomorrow. 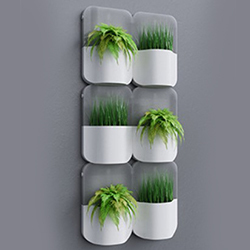 A self-sustaining and space-saving vertical planter system for urban spaces. 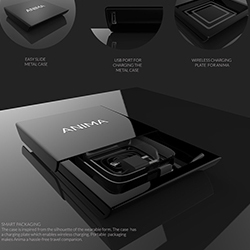 A multi-sensory wearable device that helps you regulate your breath under stress or anxiety. A connected infusion monitor, which will count the drops and calculate real-time drop rate for setting drop rates in IV therapy. A design proposal for a tail light that improves safety for cyclists by giving them better visibility. 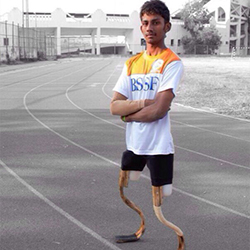 A high quality, lightweight, flexible and cost-effective cane-based prosthetic leg for the masses. The world’s first A.I.-operated automatic rice and curry maker. A solar cooker design for urban use, maximizing the usage of solar energy. Traditional Bengali sarees enhanced with digital printing. 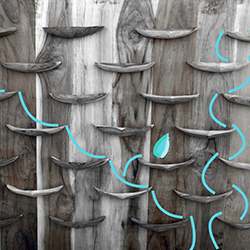 A design to harvest water through the surface area of building walls. A vacuum cleaner which rethinks its interaction with the user. The jury for the Lexus Design Award India comprises senior industrial design practitioners, corporate leaders, innovation experts and academics. Between them, they represent a vast repertoire of diverse intellectual, aesthetic and commercial achievements. 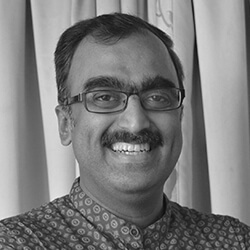 Prof. Dhimant Panchal is the Director of MIT Institute of Design, Pune. 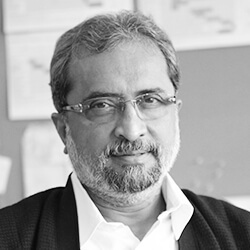 He graduated in 1980 from the National Institute of Design (NID), Ahmedabad specializing in Industrial Design. He has extensive consultancy experience in design in the areas of product design, exhibition design, and corporate identity programs. In a career that has spanned more than 38 years, he has been involved in developing design pedagogy in areas of industrial design and fashion & lifestyle accessory design. He has extensive experience in teaching, academic institution building, promoting design professions and evolving evaluation systems and admission procedures. He has worked in diverse capacities in premier institutions, namely the National Institute of Design (NID), Ahmedabad, School of Interior Design (CEPT), Ahmedabad, National Institute of Fashion technology (NIFT), Gandhinagar, and MIT Institute of Design, Pune. Preeta is the founder/CEO of the fashion and lifestyle company, The Label Life (thelabellife.com). 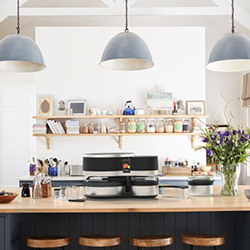 The Label Life’s aim is to encompass every woman’s essential house and home needs. Products on the site are carefully curated by industry experts, Sussanne Khan, Malaika Arora, and Bipasha Basu. The Label Life currently ships 500 orders a day and is one of India’s few profitable ecommerce ventures. Prior to founding Label Corp Pvt. Ltd, Preeta played a management role at a leading celebrity and entertainment marketing company. Before that, she served as Vice President and Publisher of the Apricot group of magazines which includes L’Officiel and Seventeen, establishing them as front runners in the then nascent business of luxury in India. 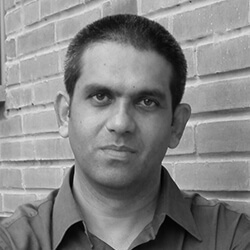 Nachiket Thakur is currently Head of Department of Transportation Design at MIT Institute of Design, Pune. He has a rich experience in the field of product design for software, automobile, truck, tractor, medical equipment, electronic appliances, and craft-based products. Prior to his current role, Nachiket worked with the Science and Technology Park Pune, ARaymond India, and Mahindra Composites. He has received multiple awards for his work including the ICERP-JEC Innovation award and the BW-NID Design excellence award. 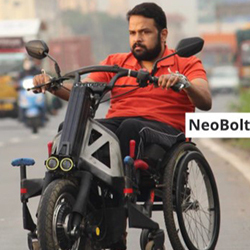 Nachiket has a Master’s degree in Industrial Design from– Industrial Design Center, IIT Mumbai, and a PhD from University of Pune. He is a member of the Advisory committee of the Maharashtra Bamboo Development Board and also a founder-trustee and National Executive member of the Association of Designers of India. Michael Foley runs 'Foley Designs,' an independent studio known for its innovative thinking processes, zeal for design, originality of thought, and ability to use market and consumer understanding to create new benchmarks in design. 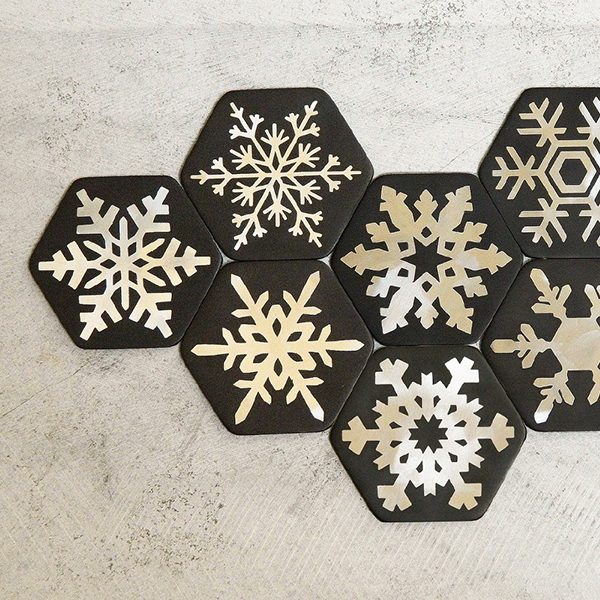 Every design at the studio revolves around a mark of inventive thinking. Michael first made his mark with his creative direction at Titan Industries giving a contemporary makeover to the time-wear category. Today, his studio's sensibilities redefine several challenging areas elevating design to a platform that is reflective of what people desire. Foley Designs consistently attempts to deliver design solutions that are fresh, desirable, and influential. Foley Designs has been involved in landmark projects such as the design of the Queen’s Baton for the 2010 Commonwealth Games and several world-class products for the Indian and global market. Michael Foley is also the designer of the Lexus Design Award Trophy. 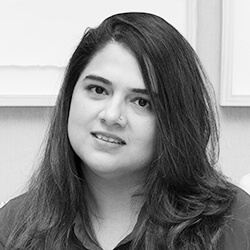 Devika graduated in Ceramic Design from the National Institute of Design (NID) and has an MBA in Entrepreneurial Business Management from the Indian School of Business (ISB), Hyderabad. She has been a part of Dastkar since 1993 and is currently still working at Dastkar, Ranthambhore. Her current projects include setting up and restructuring businesses for the Gujjar Bakarwal tribe in Kashmir, the Lambadi women in Tamil Nadu at Porgai, wives of migrant labor in the slums of Bangalore at the AnuLife project and Joy at Work project, SEWA in Gujarat, weavers in Varanasi, and artisans entrepreneurs in Srinagar via Commitment to Kashmir. 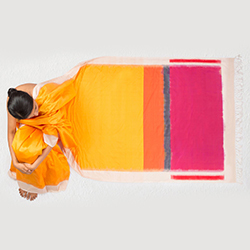 Gitika Goyal established her design studio in 1998 and has been making refined handcrafted clothing and home textiles since. Her products have retailed internationally through niche concept stores in countries like the UK, Europe, and the US. 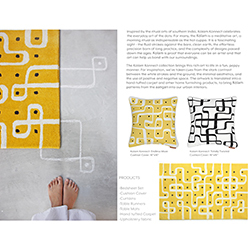 The studio has endeavored to work deeply with everything Indian & Eastern, producing creations that are modern and contemporary through constant experimentation. She believes in the philosophy of Slow Fashion, practicing it through carbon-conscious processes, ethical choices, use of Khadi & traditional embellishment techniques, hand-finishes, and cuts & details that consciously express her identity. Her high-end brands are Gitika Goyal and Gitika Goyal Home which are exported, and Grass by Gitika Goyal which is her domestic online economy brand. Gitika graduated from the National Institute of Fashion Technology (NIFT), Delhi, in 1990. 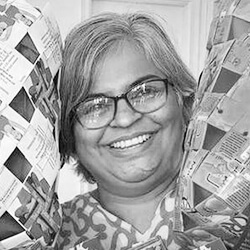 Over the last 28 years, she has also enjoyed teaching at NIFT, Srishti School of Art, Design and Technology, and at the National Institute of Design (NID). Nandita Abraham is currently the President of Pearl Academy. She has been with Pearl Academy since 2001 and has over 25 years of experience in both corporate and academic circles in the US, Hong Kong, and India. 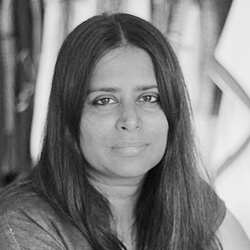 Nandita spearheaded the Pearl Academy – Fashion Design Council of India (FDCI) and is responsible for the initiation and support of the Tihar Jail Fashion Lab where the third batch of inmates is learning to become self-sufficient and gain the opportunity to lead a better life. 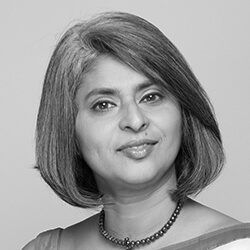 Nandita is on the Executive Committee of the International Foundation of Fashion Technology Institutes (IFFTI) and the FICCI Higher Education Committee, and she is also a member of the CII National Committee of Design. Nandita has a Master’s degree in science from Philadelphia University, a PG Certificate in Higher Education from Nottingham Trent University, a PG Diploma from NIFT, Delhi, and a bachelor’s degree in Economics from St Joseph’s College in Bangalore. 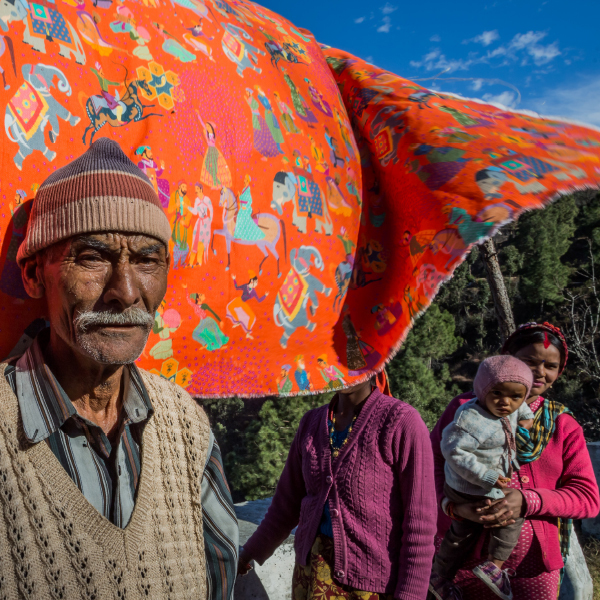 Ashish Desphande is the co-founder of one of India’s pioneering design practices, Elephant. 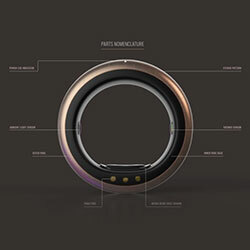 Over the years he has led several design projects that range across consumer appliances related to air, water & energy, medical diagnostic equipment, wearable electronics, automotive, and experiential and retail environments. He and his team at Elephant Design have been recipients of several awards, such as Spark (USA), Greener Gadgets (USA), CII Design Excellence, and the India Design Mark. His consulting experience spans across Indian start-ups & corporations as well MNCs from South East Asia, Japan, and Europe. 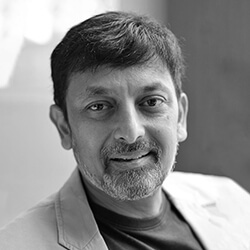 He is the President of the Association of Designers of India, an active member of the Design Alliance Asia, and has been on the jury panel of the India Design Mark since its inception. 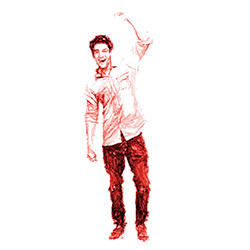 Ashish is a graduate of the National Institute of Design (NID), Ahmedabad. 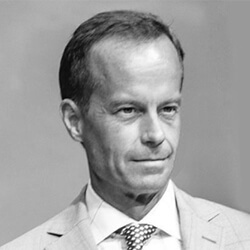 David Nordstrom is Vice President, Lexus Asia Pacific Division. He drives the brand’s marketing strategy in the region and in this role, is also the guardian of the brand’s development through product planning and training. Prior to this role in Lexus Asia Pacific, David held key responsibilities across the Lexus and Toyota business in numerous functions from brand and product marketing to digital and social strategy and marketing. An international marketer with a keen eye for the finer things, David applies these sensibilities to the evolution of the Lexus brand. Contest Dates: The Lexus Design Award India 2019('The Award') begins September 7th, 2018 at 9:00 (IST) and qualifying Submissions must be received on Lexus India Website by November 18th, 2018, 23:59 (IST). The dates are subject to extension, in Sponsor’s sole and absolute discretion. There will be no entry fee for the Lexus Design Award India 2019. Entrants can submit up to five entries per category. The Lexus Design Award India 2019 seeks to reward the best practices in Industrial Design. 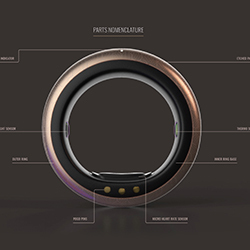 Industrial Design is defined as the design of products and product systems that are intended for mass manufacture and consumption by end users or customers. This award will not consider products that are intended to be components and subsystems of larger products. For instance, the design of a home appliance like a vacuum cleaner is a valid entry. But the design of the motor that powers the vacuum cleaner is not a valid entry. For more details, refer to the awards categories. To be eligible for consideration, the entry must be submitted in the relevant category. 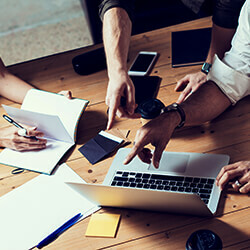 We do understand that sometimes products fit into multiple categories, and therefore entrants are allowed to enter a single design work in a maximum of three separate categories. Furthermore, we also understand that some design work may not fit into any of the categories defined by the Lexus Design Award India 2019. To encourage and enable design work of all kinds, the Lexus Design Award India 2019 has an Open Category. The Open Category will consider design work that is deserving, but defies categorization. All entries must be submitted in the entry format that is described in the entry process. We welcome innovation in the way entries are submitted. i.e. While the Lexus Design Award India 2019 entry process defines certain fixed guidelines for companies/individuals to submit their entries; you are also free to add extra information in any format you choose. For instance, you could make a short fiction film that showcases your product/system or maybe send us an actual sample of your product for the jury to use and experience. All entries must be submitted on or before the entry deadline. The entry deadline for the Lexus Design Award India 2019 is Nov 15th 2018. 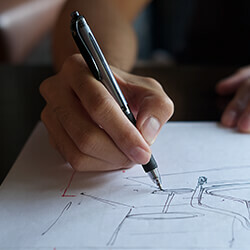 If the submitted work was part of a joint design effort between the entrant and other design/non-design entities, then the other entities should also be mentioned with details of their (the other entities’) contribution to the submitted design. Avoidance of conflict of interest: Lexus is engaged in the business of the design, manufacturing, and sale of cars. To avoid obvious conflicts of interest, the Lexus Design Award India 2019 will NOT consider any entries related to automobile design in any category. This includes all types of automobiles including, but not limited to, two-wheelers, cars, and transport and commercial vehicles. If any entrant or potential entrant is of the view that their design work does not conform to the above criteria but should still be considered for the Lexus Design Award India 2019, please do write to us at contact@LDAIndia.com and give us your reasons. 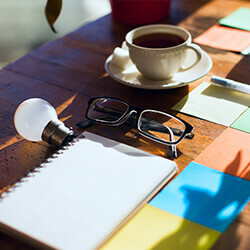 We would be happy to engage with you to understand more about your work and its eligibility. The Award is open to professionals, students and design enthusiasts from every part of India ("Entrant" or "Entrants") and only to individuals who have reached the age of majority in their jurisdiction of residence at the time of entry. Minors and individuals who have no or only limited legal capacity may not participate. Employees of Toyota Motor Corporation, LEXUS International ('Sponsor'), designboom srl ('Producer') and each of their respective parents, affiliates, subsidiaries, advertising and promotion agencies, distributors (collectively, the 'Contest Entities'), and each of such employees’, immediate family members and/or those living in the same household (whether legally related or not) are not eligible to enter the Contest or win a prize. Open to professionals, students and design enthusiasts from every part of India and only to individuals who have reached the age of majority. Employees of Toyota Motor Corporation, LEXUS India ('Sponsor'), and each of their respective parents, affiliates, subsidiaries, advertising and promotion agencies, distributors (collectively, the 'Contest Entities'), and each of such employees’, immediate family members and/or those living in the same household (whether legally related or not) are not eligible to enter the Contest or win a prize. Does the concept and design anticipate not only the needs of the user experience, but the needs of society? Does the design demonstrate new thinking and originality in its proposal and execution? Is the design intriguing and compelling when realized in concept and execution? All entries will be scrutinized by a screening committee to ensure that they conform to the eligibility criteria for the Lexus Design Award India. From the pool of entries received, a maximum of three finalists will be chosen in each category. An eminent jury comprising experienced practicing designers, academics, and design thinkers will evaluate the finalists and choose one winner in each category. The jury meeting will take place in November/December 2018. The jury deliberations will be conducted in an open and transparent manner. A team of observers will be allowed to watch and listen to the jury’s deliberations while they choose winners. This observer team will include senior members of ADI (Association of Designers of India) and select members of the press. Observers will not be allowed to ask questions or interact with the jury. If the jury wishes to ask questions or seek clarifications, they will interview the finalists via teleconference. Finalists will be informed well in advance of the jury date and potential time for this teleconference. The jury’s decision will be final, and no disputes will be entertained. The final winners of the Lexus Design Award India will be announced at the Awards ceremony, which will be held as part of the Pune Design Festival in Pune in January 2019. Should the jury find that none of the entries in a particular category are worthy of the award, then no award will be given in that particular category for the year. In exceptional circumstances, the jury may give out more than one award in a particular category. For example, this may happen if there are two equally deserving winners in the category. If any jury member is connected to any of the applicants in a manner that may cause a conflict of interest, then that juror will recuse herself/himself from judging that category entirely. In addition to the judging parameters given to the jury, these are the additional guidelines given to the jury for the Lexus Design Award India. Is the solution appropriate to the stated problem? What makes the design solution interesting and innovative? Is the design solution user centric? Does the design solution reflect aesthetic refinement? Does the design solution have the potential for significant social impact? Does the design embody the idea of responsible consumption? Has the design been optimized for mass/batch manufacture? Has the design been commercially successful? In case of non-commercial categories, are there non-commercial indicators of success? Does the design have an X-Factor? Something about its overall composition that makes you go “Wow!”? ADI’s vision is to be a world class network representing professional interests of the Indian Design community, creating a meaningful interface between design professionals, people as users, the industry, education institutions and policy makers. ADI is committed to promoting best practices in the profession of design in India by strengthening and promoting the capabilities of the Indian design profession, as well as amplifying and presenting a unified voice to influence public policy, shape the industry and benefit people at large. ADI has been engaged with building awareness, highlighting work & concerns of design professionals, students of design, design education institutes and design consulting & industry practices. The Lexus Design Award India is conducted in knowledge partnership with ADI. For more information, please visit www.adi.org.in. Twelve outstanding designers/design houses from across all of India were chosen as winners of the inaugural Lexus Design Award India. These represent the best of Indian industrial design for 2018. 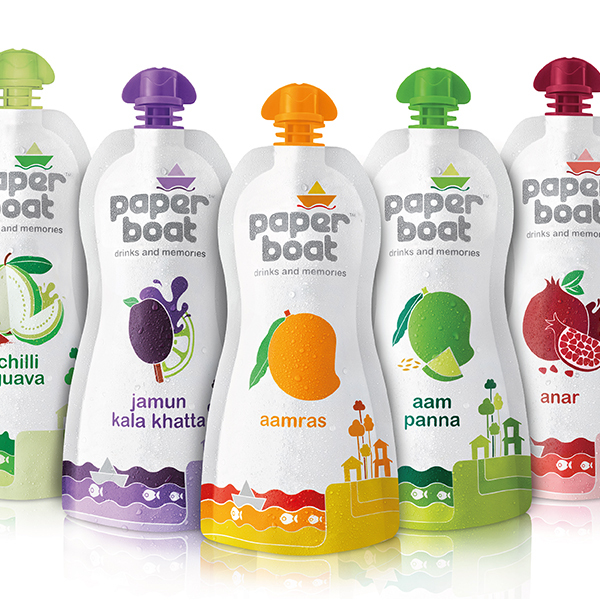 With the packaging for PaperBoat fruit juices, the design team at Elephant aimed to create an experience similar to squeezing & sucking a fruit. The form was aimed at making the consumption experience playful and fun. 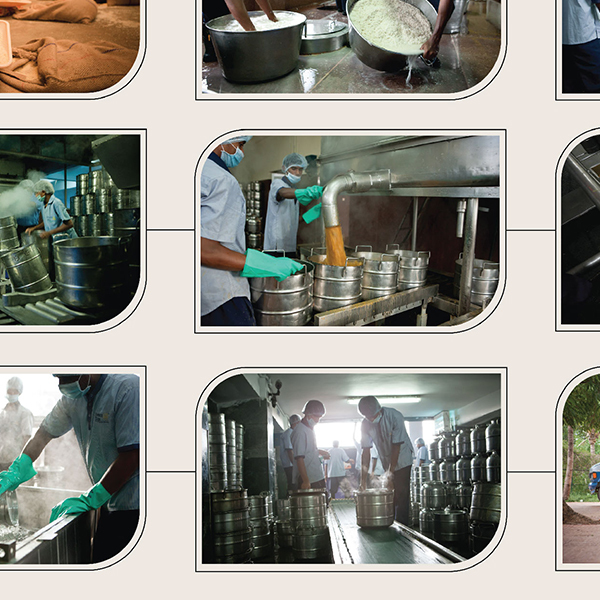 Akshaya Patra is the world’s largest Mid-day Meal programme, providing wholesome lunches to over 1.6 million school children across India, every single day. They leverage technology, design thinking, and innovative engineering to run their enterprise at this scale. 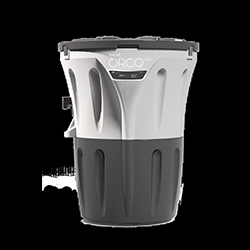 PBK Waste Solutions Pvt Ltd.
Daily Dump has created a slew of segregation products, composters, books, services to help people reduce the amount of trash and waste that ends up in landfills. 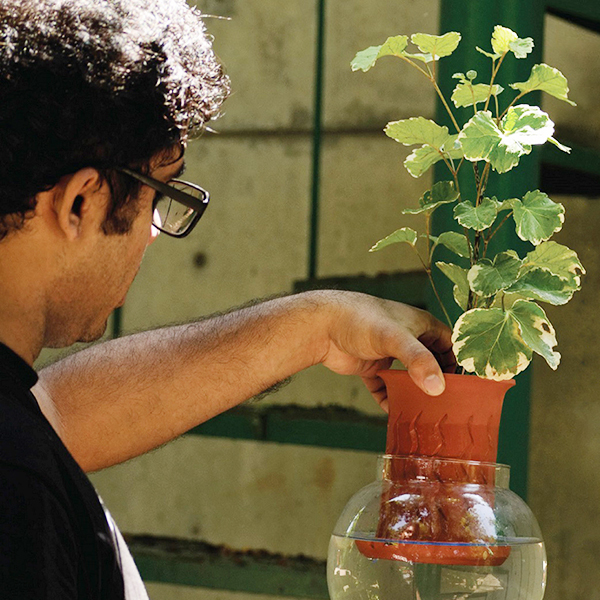 Gowtham Reddy, student of the National Institute of Design, has attempted to create a solution to the problem of watering plants regularly without daily human intervention. His self-watering system can keep plants watered for a 15-day period without allowing mosquitoes to breed in the stored water. 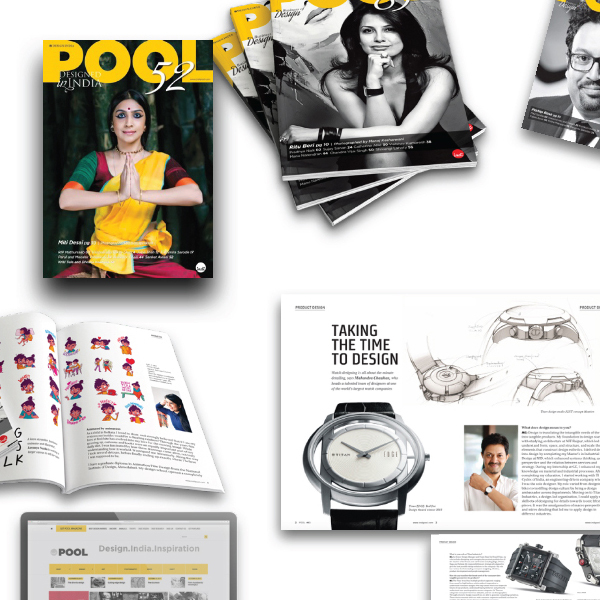 Pool Magazine is a monthly magazine that focuses on Indian Designers, Design firms, Businesses, Arts and Crafts. Perhaps the only one of its kind in India, Pool has helped bring focus and attention to the Indian design fraternity. 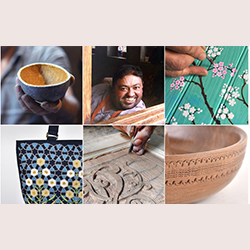 Saif Faisal works with the 700-year-old craft of Bidriware, infusing the traditional craft with new thinking and innovative designs. His work strives at designing products for urban consumers using this technique. Toile Indienne attempts to honor the Indian tradition of storytelling through contemporary and classic fabric collections - inspired by the romance of India’s history, crafts, and legends. Greensole upcycles the soles of high-quality discarded sports shoes into trendy chappals and sandals. They help reduce waste and generate employment with their innovation. 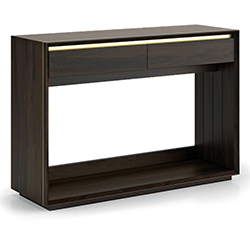 Baro’s furniture embodies design influenced by the timeless mid-century modern movement, with particular attention paid to the balance between form and function. 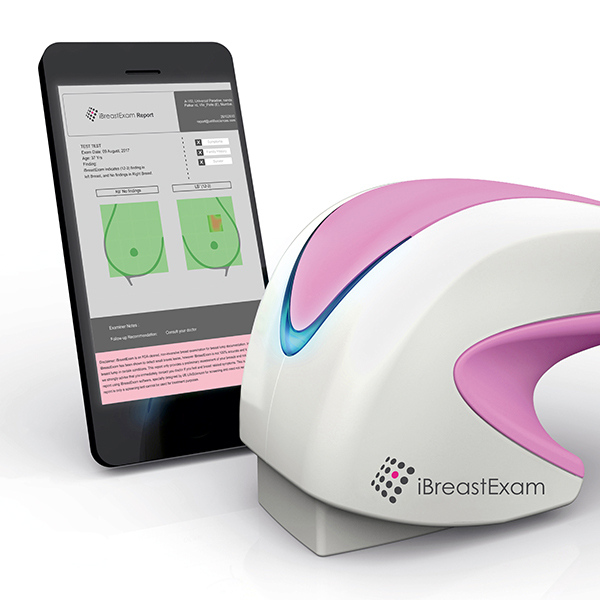 The iBreastExam (iBE) is an ergonomically designed and well-suited medical scanner that is designed to be easily used by Community Health Workers. Its form is friendly and non-invasive, and the way it is held allows for a light touch on the breasts that translates into effective readings. The concept of the project is centered on re-imagining the character of the road; to create a social hub of food and festivities that meet international standards, where pedestrians are at the top of the hierarchy.